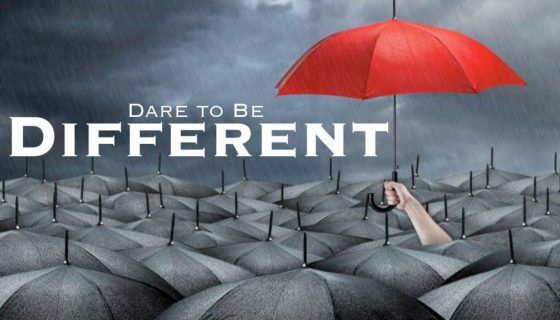 “Dare To Be Different” is our new bible study on Tuesday evenings. 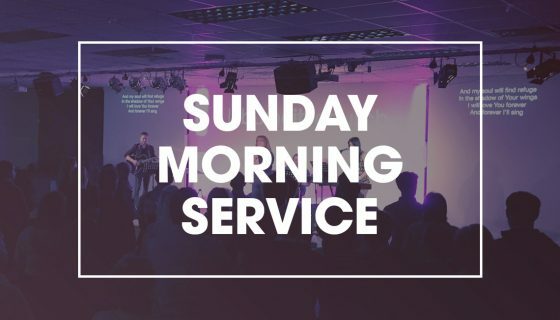 Sample Topics include – ‘Different in Anointing’, ‘Different in Evangelism’, ‘Different in Love’, ‘Different in Giving’. 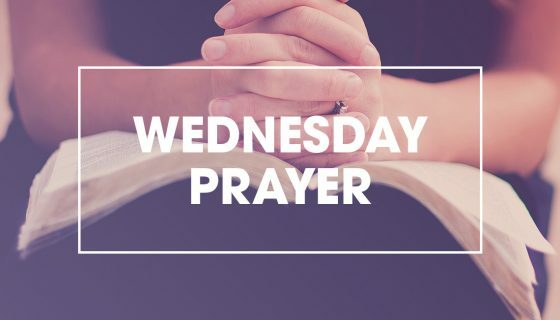 This bible study is open for everyone, and is not to be missed! Please check the calendar for upcoming dates. 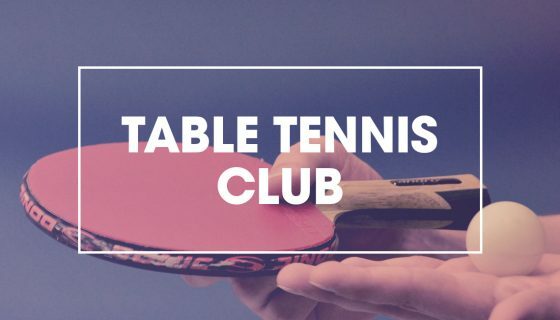 Stay tuned for our upcoming Table Tennis Club! 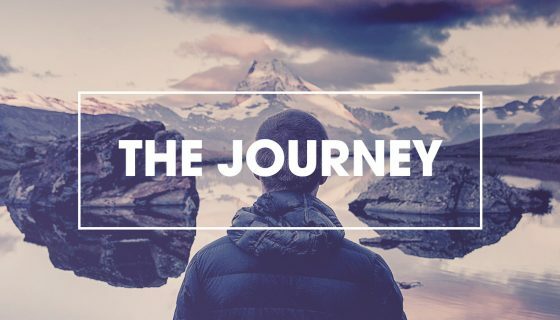 Whether you’re a beginner or a pro, we’ll help you learn and grow! 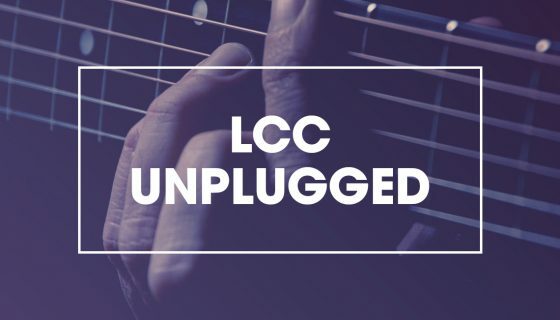 Keep an eye on the Calendar for our ‘Worship Unplugged’ nights, where we transform ‘Inspire Cafe’ into an acoustic praise session for all to attend. 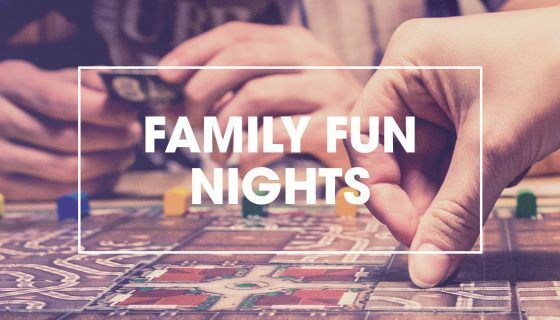 Our ‘Family Fun Night’ happens on the last Friday of every month in Inspire Cafe, at 7.30pm. All welcome for fun, food, games and Ping pong! Bring a friend! 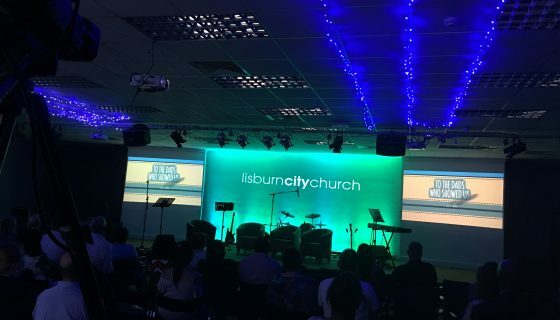 A 10 Part Discipleship Course to help you understand the basics of the Christian faith and get the best out of the Christian life.